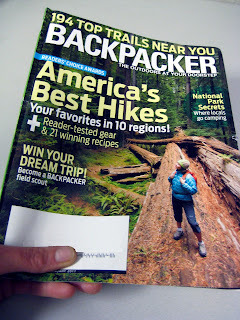 Backpacker Magazine's January 2011 Issue. One of my favorite things about Backpacker Magazine is the sense of community I get from the publication's website and the magazine itself. (The Twitter account doesn't hurt either!) It feels like it's written by my peers; I can identify with the voice, which isn't always the case in any realm of publications. The trip reports, gear reviews, and recommendations all sound conversational, as if I'm speaking directly with a friend who's offering help and advice. This might be due to the fact that readers have a significant voice in Backpacker's content, something I now know first-hand as a contributor to the January 2011 issue! Most recently, I've also enjoyed perusing reader fall photo submissions online and wandering around in the Reader Trips section of the website. The website even has a community page where readers can post to forums on various topics. It feels like a discussion with my peers in print! A few months ago, the folks at Backpacker posted a request for help identifying favorite local hikes across the country on their Facebook page. 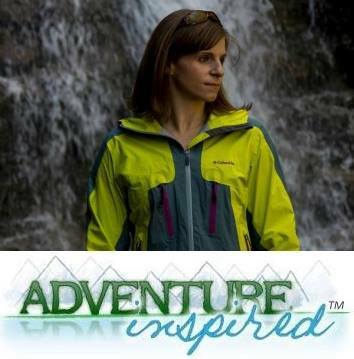 The request showed up on my news feed, and I answered with a couple of Philadelphia-area gems I've written about on Adventure-Inspired before. My contributions, p.84 and 86! I remember moving to Philadelphia with no clue as to where to start when I wanted to go on a hike, and since I've learned a little more about what's what around here, I'm eager to share it with anyone willing to listen. Backpacker contacted me for additional information, which I gladly gave in the hope of helping readers in my region find places to explore. I found myself eager to receive the January 2011 Reader's Choice issue to see if anything I'd said was deemed worthy of publication. As it turns out, some of it was! In the "Northeast" section of "America's Best Hikes" article, the technique we used to collect water on a rainy Devil's Path trip in the Catskills where running water sources are scarce made it on to page 84. I recommended Mt. Tammany in New Jersey as a great river view hike, mentioned on page 86, along with the Conestoga Trail in Pennsylvania. The best part was seeing my favorite hikes next to others in the region I'd never done before and testaments to their fun level from other hikers like me. Most of them will be on my to-do list without a doubt. To the folks at Backpacker, thanks so much for giving your readers a voice! 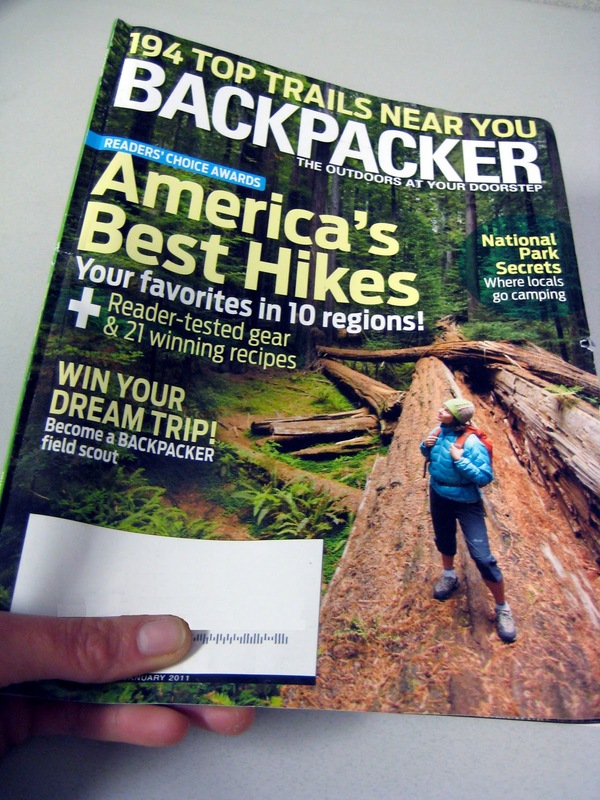 Pick up the January 2011 issue and use it to help you find great new places to explore in your area. Are you a Backpacker reader? What are some of your favorite parts of the magazine?